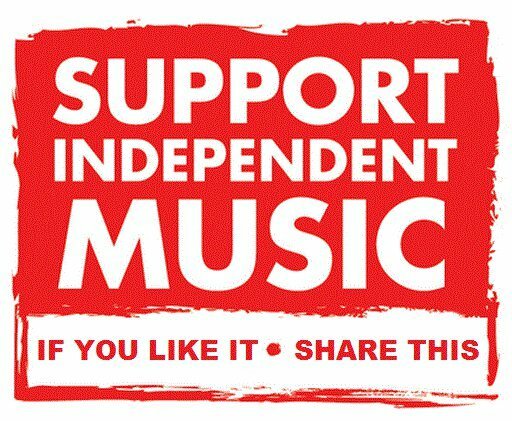 "INDEPENDENT ARTISTS WITH A MAJOR SOUND"
the Independent Artists I support and love their music. If you have a channel please "Subscribe"
and I will subscribe to your channel. Click on the link below to subscribe to my channel.